Companies that take employee feedback seriously open up great potential for more effective management decisions and the retention of specialists. Through a consistent feedback culture, one learns what drives talented employees and under what circumstances they can bring their full potential to bear. To work successfully with this feedback, it takes a little more than just a tool like CompanyMood. Problems and conflicts within a company, between colleagues or individual departments, tend to grow over time. Companies are very interested in early and low-threshold recognition of conflicts. This is exactly where CompanyMood comes in and makes it possible to quickly make problem areas visible with little effort. Once the problem areas have been identified, the right reaction of the managers is crucial. Employees want to be taken seriously and if possible also create target-oriented solutions. The correct handling of submitted feedback can serve to improve performance and motivate employees. In order to use CompanyMood successfully, some points should be observed. We have identified five rules that can contribute to success with continuous feedback. As banal as it sounds, react at all. Show in some way that the results do not end up in the trash. Serious feedback strengthens mutual understanding and helps to build trust between employees and managers. If your employees have the impression that the company is only pretending to be interested in their points of view, this pseudo-participation will quickly lead to frustration and rejection of the tool. 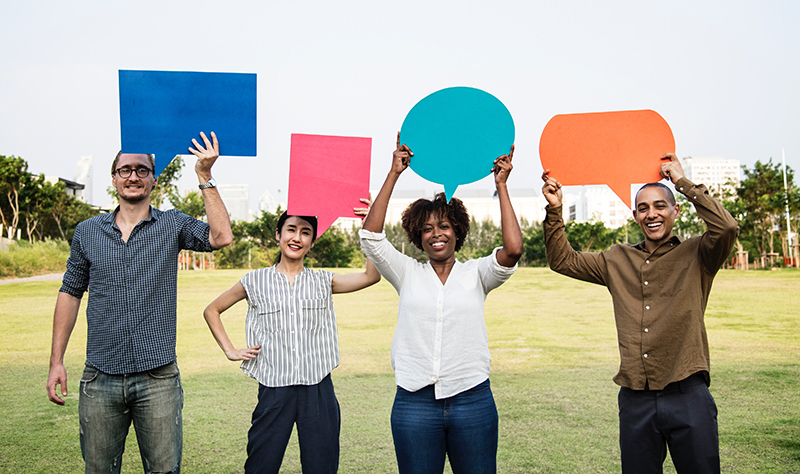 However, if you communicate to your employees that their opinion has weight and is heard, this will sustainably promote their motivation to evaluate their moods. In addition to the appreciation of your employees’ feedback, another important point is that the benefit of the mood assessment is made visible. 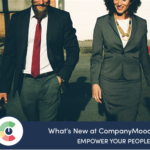 If you have identified a problem via CompanyMood and have been able to initiate measures that may have already led to a positive change, this is a great opportunity to promote the use of CompanyMood. Communicate how the instrument has helped and make it clear that it is ultimately also and above all worthwhile for the employees. The results from CompanyMood provide initial clues as to which departments and areas are dissatisfied. However, more detailed information is often needed to take concrete action, if it has not been provided to additional comments. Even in meetings, it often helps to ask the question: “In the area of communication, this month’s satisfaction has been relatively low. What’s the problem? What can we do better?” Where exactly does it hack?” Not only do you get more specific information, you also show that you really have an interest in your employees’ views, take their feedback seriously and value their opinions. When a specific problem is mentioned, you should bear in mind that it costs many people a considerable amount of effort to openly address a problem. Honest feedback from an employee is a sign of trust to which one should react in an appreciative manner. Be careful that your employee does not feel like a “whiner” after your reaction. Comments such as “It’s all a matter for the organisation”, “You’re also getting in line” or “We don’t have a request concert here” quickly lead to employees thinking three times about whether they want to address a problem in the future. In times of self-managed teams and flat hierarchies, many employees appreciate their involvement in change processes and solutions. Promote self-developed solutions where possible, e.g. in project teams or working groups. Communicate even if something is beyond your control and therefore no change or direct solution is possible. Then the understanding towards executives is also greater if something cannot be changed. We know from experience: Companies that take these five points into account can significantly increase the benefit that CompanyMood can provide as a tool for early problem identification. 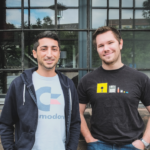 If you are interested in working with CompanyMood, please send us a message. On request, we also offer management workshops adapted to your company for dealing with CompanyMood.